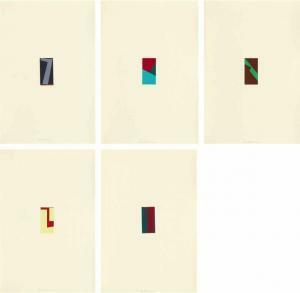 Find artworks, auction results, sale prices and pictures of Blinky Palermo at auctions worldwide. 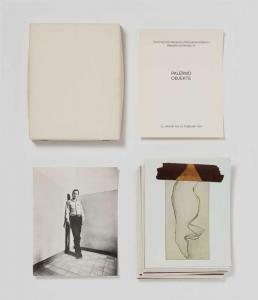 Blinky Palermo Palermo Objekte Pencil on cardboard box and photo lithographs. 20 x 16 x 3 cm. In original cardboard box. Proof 434/440. Edition Städtisches Museum Mönchengladbach. 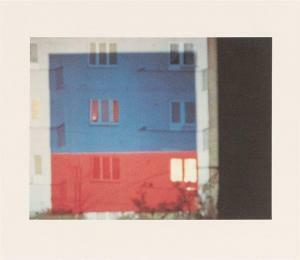 Blinky Palermo Palermo Objekte Pencil on cardboard box and photo lithographs. 20 x 16 x 3 cm. In original cardboard box. Proof 434/440. Edition Städtisches Museum Mönchengladbach. 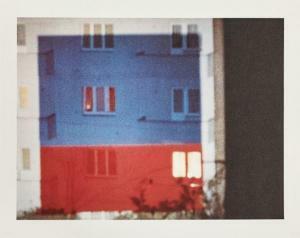 Blinky Palermo (Leipzig 1943 – 1977 Kurumba) „Projektion\“. 1971 Farboffset auf festem Papier. 19,5 × 25,9 cm (40 × 40 cm) ( 7 ⅝ × 10 ¼ in. (15 ¾ × 15 ¾ in.)). Signiert. Jahn 24.– Einer von 150 nummerierten Abzügen. HINWEIS: Telefonische Gebote sind für dieses Los nicht möglich. Blinky Palermo (Leipzig 1943 – 1977 Kurumba) „Projektion\“. 1971 Colour offset on heavy paper. 19,5 × 25,9 cm (40 × 40 cm) ( 7 ⅝ × 10 ¼ in. (15 ¾ × 15 ¾ in.)). Signed. Jahn 24.– One of 150 numbered prints. PLEASE NOTE: Bidding by telephone is not possible for this lot. 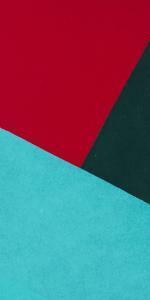 Blinky Palermo - Heinz Gappmayr. Visuelle Gedichte. Palermo. 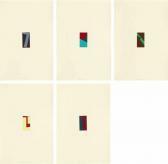 Phillips: NY030218, Blinky Palermo 1971Offset lithograph in colors, on cardboard, with full margins, with the original paper folder.I. 7 5/8 x 14 1/8 in. (19.4 x 25.8 cm) S. 15 3/4 x 15 3/4 in. (40 x 40 cm)Signed, dated and numbered 141/150 in pencil (there were also 10 to 15 artist's proofs), published by Belser Kunstverlag, Stuttgart, unframed.